Do you have a kid obsessed with knights, kings, and castles? 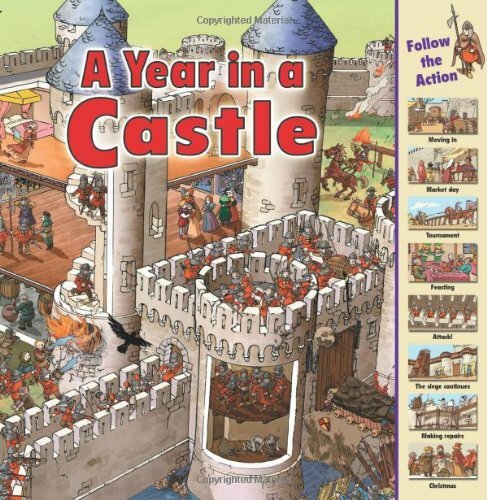 Here are some great resources for kids who love castles! 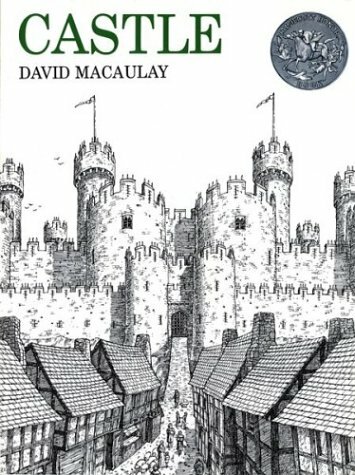 Castle by David Macaulay won a Caldecott medal for a reason. This is an incredibly detailed look at how a medieval castle is built, brick by brick. Ages 10 and up. 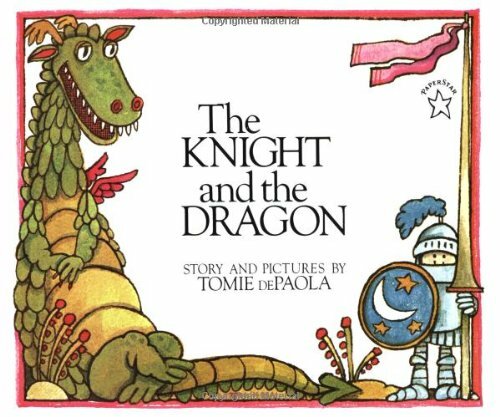 This is a funny story about a knight and a dragon who can't get along. 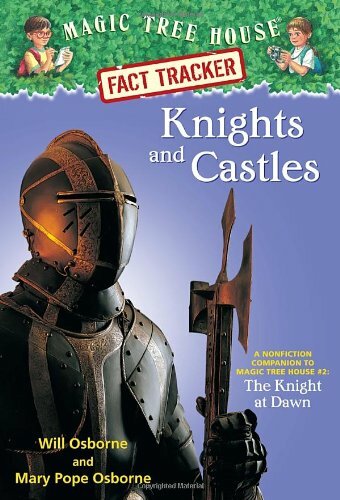 Perfect for preschoolers who are fascinated by castles and knights. We love this series by Rachel Coombs which includes non-fiction, detailed looks at a year in the life of a construction site, a pirate ship, and a castle. This book shows how people living ina castle dealt with changes in weather and temperature, as well as holiday celebrations. For ages 5 and up. The Magic Tree House series is such a treasure! They are designed for kids who are just able to read independently, and they feature so many interesting themes throughout history. 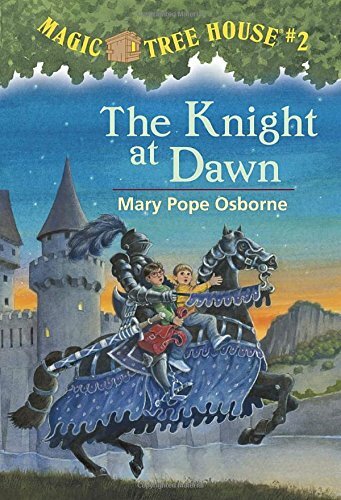 The Knight at Dawn is an exciting fiction story, and after you read it, you can read the non-fiction companion, Knights and Castles to learn even more fun facts.